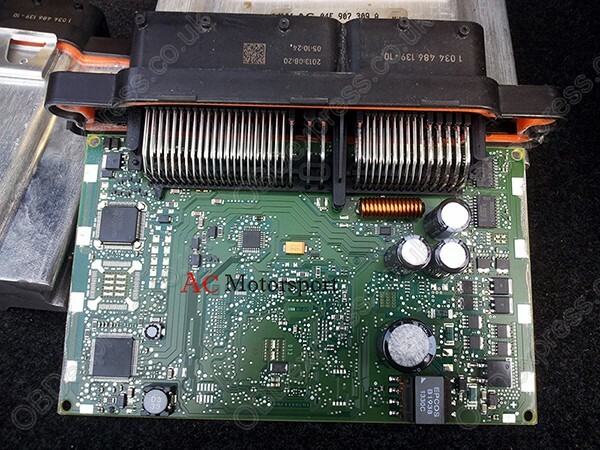 Here: gpt med17 ECU model from Audi a1 1,4tfsi 2016. 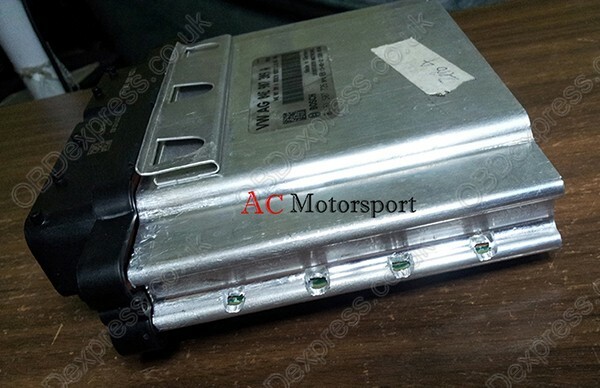 - Golf GTI MK6 MY2011 works very well (ECU & DSG). 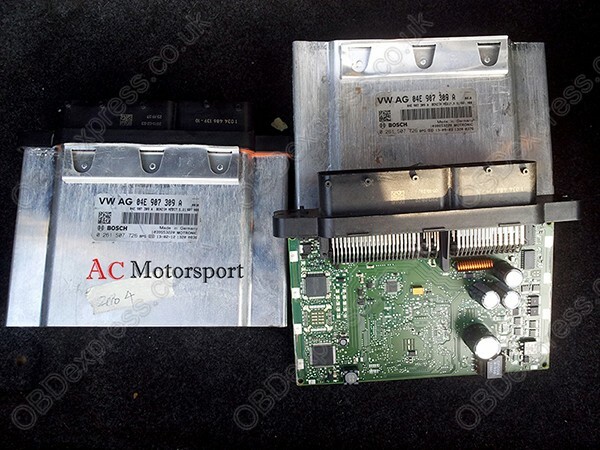 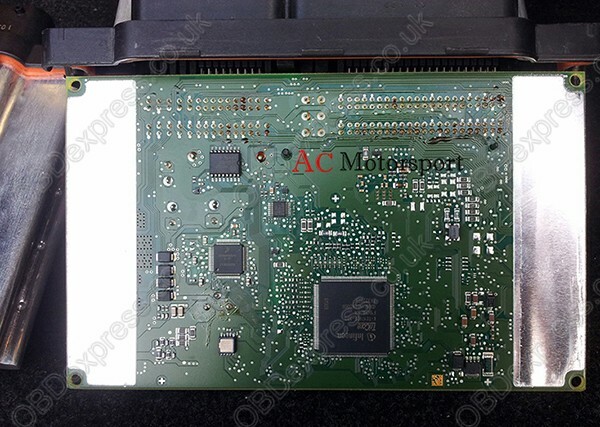 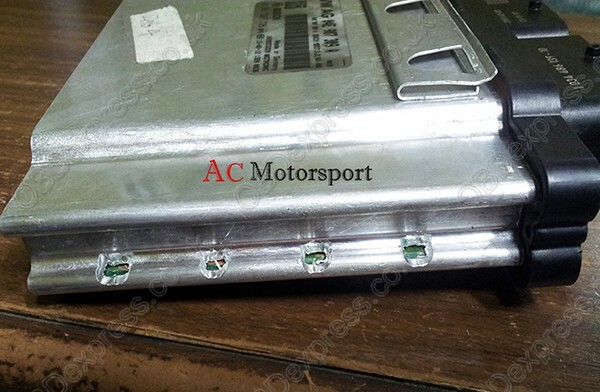 - Golf 7, This ecu cant be read OBD with Kess, you need to have file before from server etc. 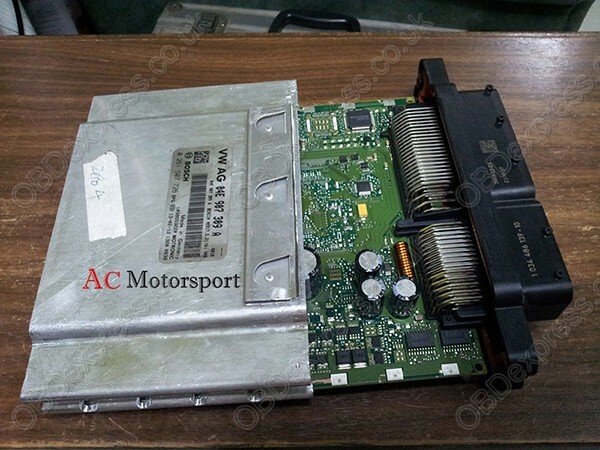 You can read with Ktag, but ugly job to open ecu..